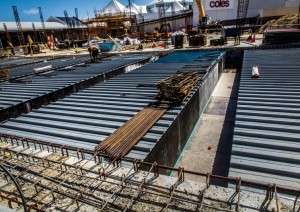 Advance Formwork supplies steel reinforcement to the civil and construction industries of Western Australia, as well as labour and scheduling services. By providing these services, we ease the load on our clients with one trade responsible for formwork, reinforcement, and concrete supply. We employ full-time steel fixers who are experienced in all aspects of commercial, civil and domestic reinforcing and ensure all work is monitored by one of our supervisors on-site.